NASA investigates giant space doughnut for science reasons. I bet Kinja doesn't make that as big as it should be. 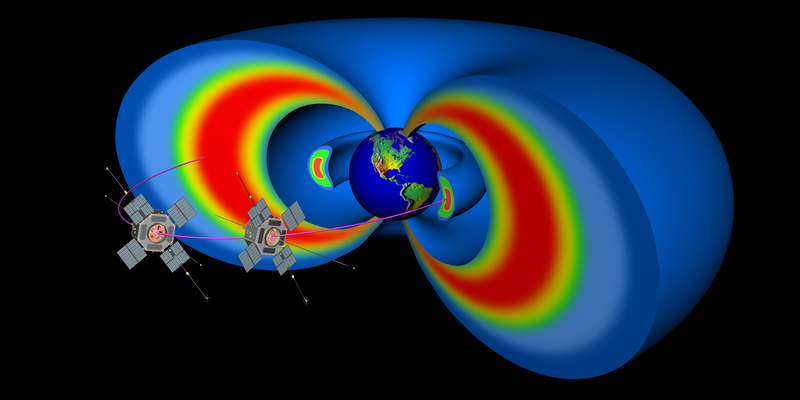 The Van Allen belts always fascinated me and it is good that we are learning more about Earth's natural particle accelerators and, coincidentally, learning more about prediction of space weather. In related news Earth's plasmasphere reacts to protect us from solar assault.